Luxury real estate agents may have recognized the growing demand for hotel residences that offer turnkey, highly serviced, amenity-rich lifestyles. The increasing popularity of hotel residences give agents more choices when hunting for a condominium or lock-and-leave home for on-the-go clients, whether they’re looking for a first home, second corporate residence or vacation property. Hotel residences tend to exist in coveted locations, offering experiential lifestyles featuring dining, shopping and entertainment within walking distance of their frontdoor. Adding to their appeal, residences aligned with an established and recognized hospitality brand breed confidence not just with clients. They also provide agents peace of mind, knowing that their clients will receive top service, whether in their market or in another. For example, agents with New York clients can confidently recommend an opportunity on the West Coast if it’s aligned with a well-known, celebrated brand. Here’s how one hospitality brand, Cipriani, jumped on this trend, providing some insight into why real estate agents should start adding hotel residences to the types of homes they consider for their clients. Cipriani jumped on the hotel residence trend in 2011 after opening Mr. C Beverly Hills, the brand’s flagship hotel. It began seeing an influx of long-term hotel stays, especially among high-net-worth individuals from the East Coast and around the globe. 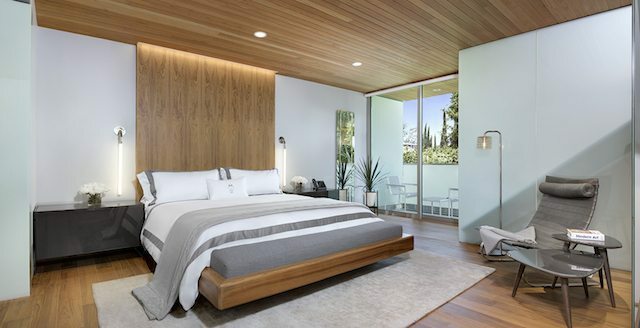 To answer the increasing demand for turnkey ownership in Los Angeles, the hotel’s developers brought together a renowned hospitality brand, a celebrated architect and designer to create Mr. C Residences. The five distinct, townhome-style residences, are located adjacent to Mr. C Beverly Hills. Ownership comes with preferential access to the hotel amenities and services, including concierge, spa, pool, fitness and dining. 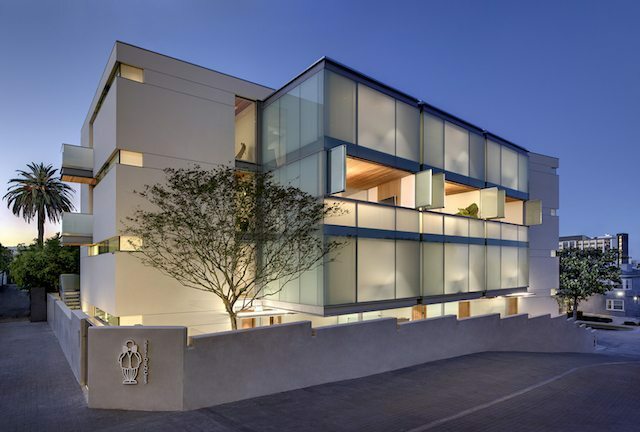 The project’s architect and designer, acclaimed California architect Ray Kappe and Italian designer Marcello Pozzi, crafted the contemporary, two-bedroom residences. They range from 1,990 to 3,358 square feet and feature private elevators, glass-enclosed staircases, gourmet Bulthaup kitchens, multiple terraces and outdoor hot tubs. Kappe and Pozzi echoed the design vision of the hotel in the residences to maintain a consistent experience between them and the hotel to appeal to buyers who were already familiar with the Cipriani brand. In addition to hotel perks and turnkey ownership, residents can rent their homes back to the hotel to generate income — one of the chief appeals of owning a hotel residence. Mr. C Residences was unveiled to real estate agents from all over the country during the latest Inman Luxury Connect Conference to provide real estate agents a glimpse of the perks that come with hotel residence ownership. Attendees received a guided tour of the architecturally significant properties and were treated to a sampling of the service, food and casually elegant lifestyle that homeowners would enjoy within moments from Rodeo Drive, downtown Los Angeles and the beaches of Santa Monica.